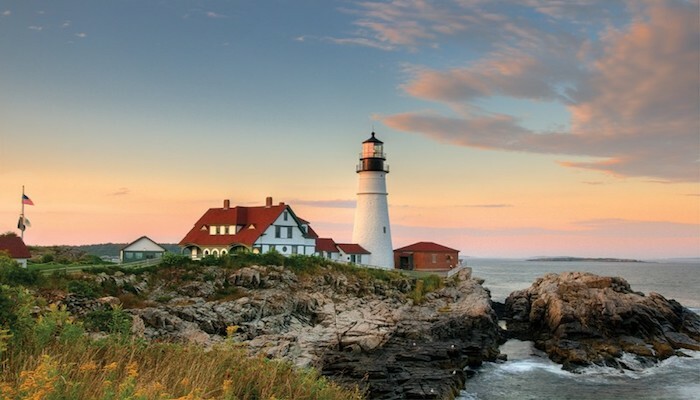 Mackworth Island is an approximately 100-acre island in Falmouth, Maine, adjacent to its border with Portland. There is a footpath around the perimeter of the island with views of Falmouth, Portland, and other islands. 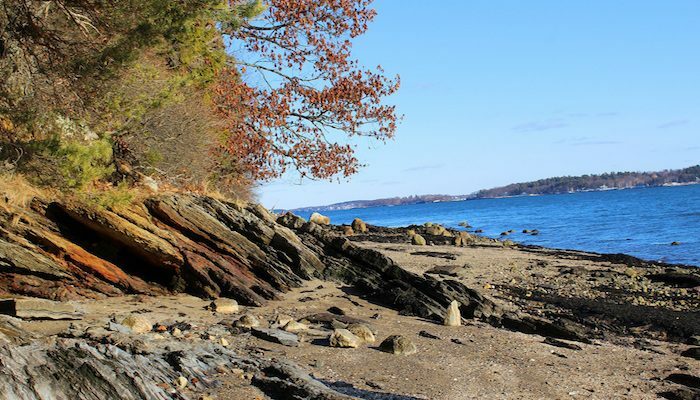 Mackworth Island has a beautiful rocky shore and is heavily wooded, perfect for a tranquil run away from city life. A great loop is to start in Back Cove, cross the Presumpscot River, and do a quick tour of the island. From the parking lot at Payson Park, follow Route 1 to Veranda Street. Cross the Martin’s Point Bridge and turn right on Andrews Avenue. 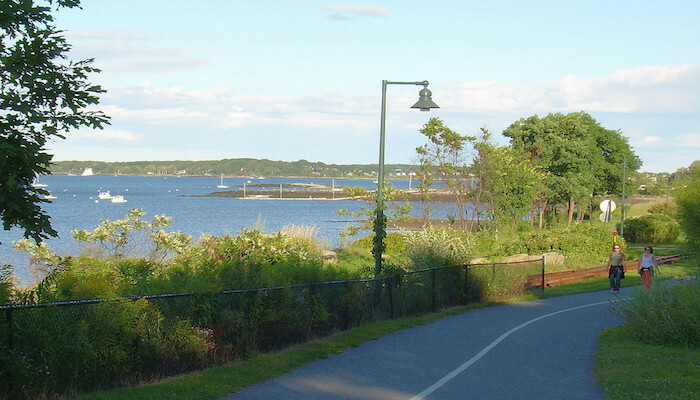 Follow the dirt trail around Mackworth Island and retrace your steps to the start.